This translation was produced by the International Bible Translators, Inc. located principally in New England. The Chairman of the Translation Committee of The Plain English Bible is Dr. Stanley L. Morris. The other members of the committee were: F.W. Gingrich, Ph.D., Jack P. Lewis, Ph.D.;Ph.D., C.H. McCord, Th.D., Clyde M. Woods, Ph.D., S.T. Kang, Ph.D., Gary T. Burke, Ph.D. and Milo Hadwin, D.Min. 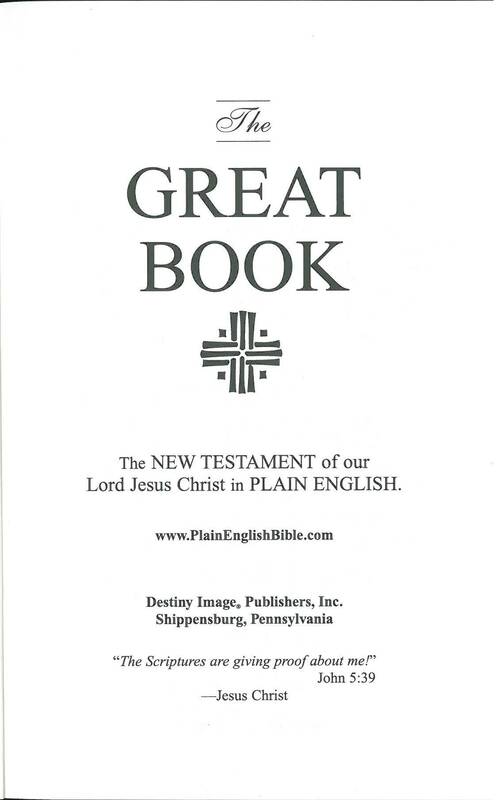 Click here to view a promotional booklet introducing the Plain English Bible produced by Destiny Image Publishers in June 2003. This is a revision of the Simple English Bible; it has also been published under the name International English Bible. 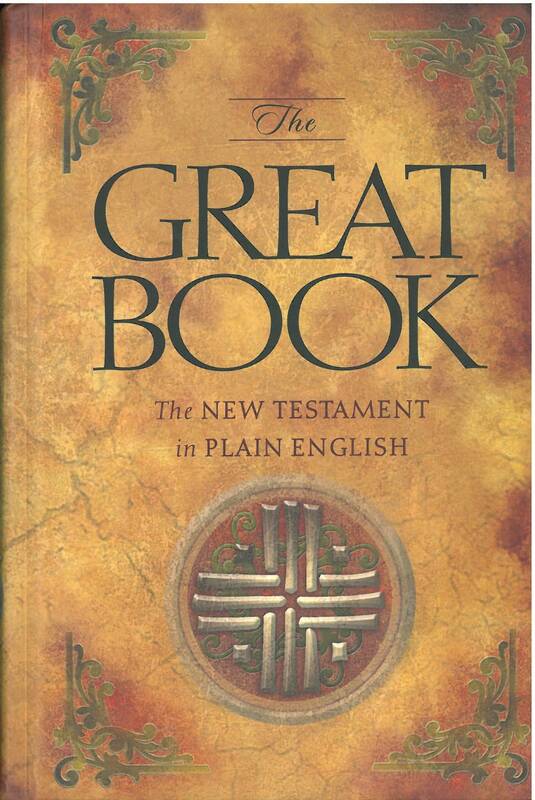 Click here for sample verses from the Plain English Bible. 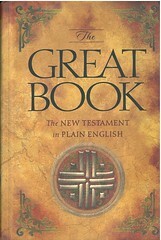 Comments: As of early 2012, the website, www.PlainEnglishBible.com, was no longer associated with this translation.